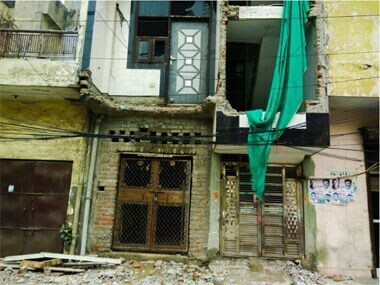 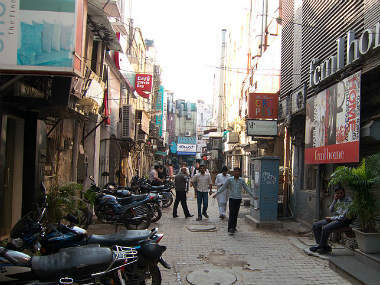 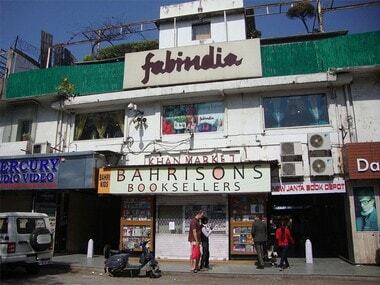 Traders and businessmen in New Delhi have decided to observe a trade bandh for two days, on Friday and Saturday, to protest the ongoing sealing drive in the national capital. 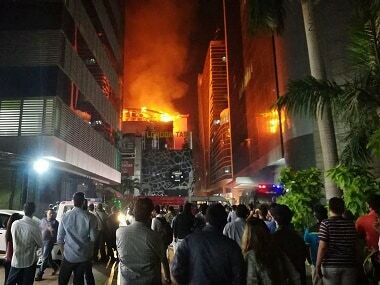 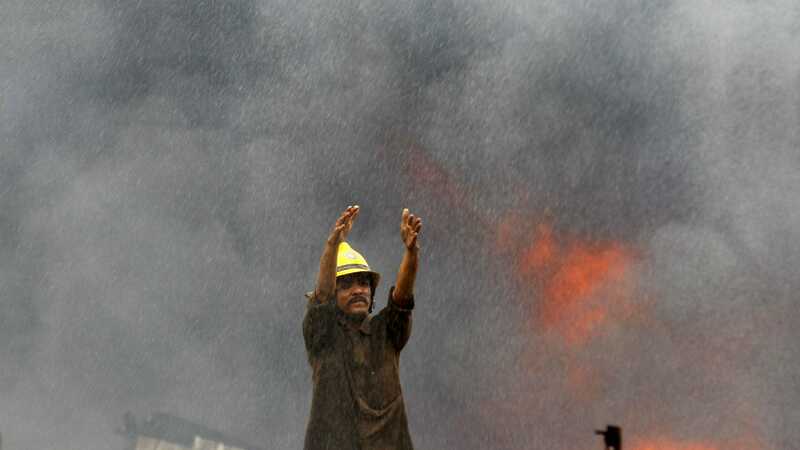 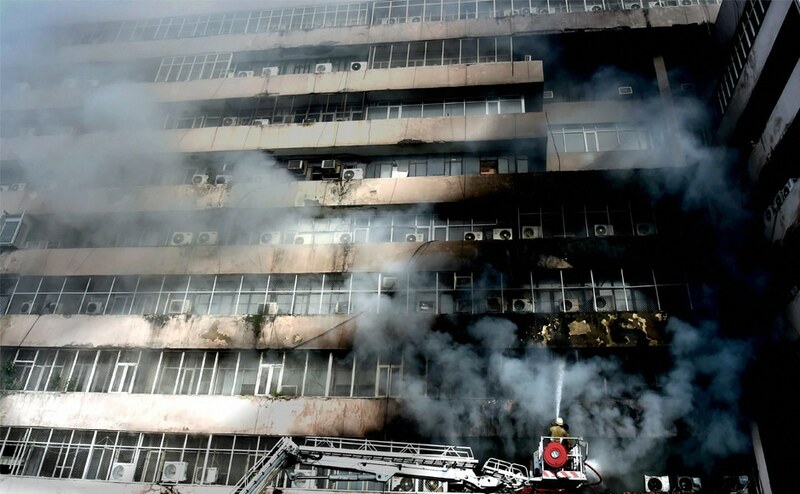 The fire in a Mumbai pub that claimed 14 lives has raised concerns of safety at thousands of eateries and restaurants in the national capital as just 400 of them have an NOC from the Delhi Fire Service. 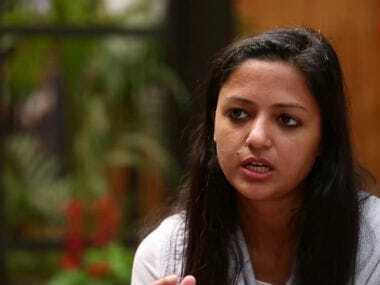 Former JNUSU vice-president Shehla Rashid's mobile phone was snatched by unidentified persons in Khan Market in New Delhi.